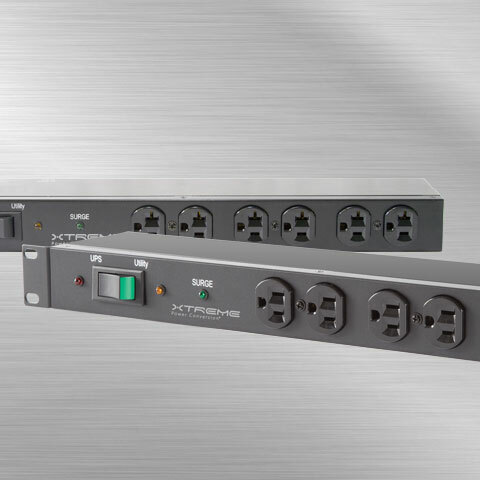 Xtreme Power Conversion | Protect your business. 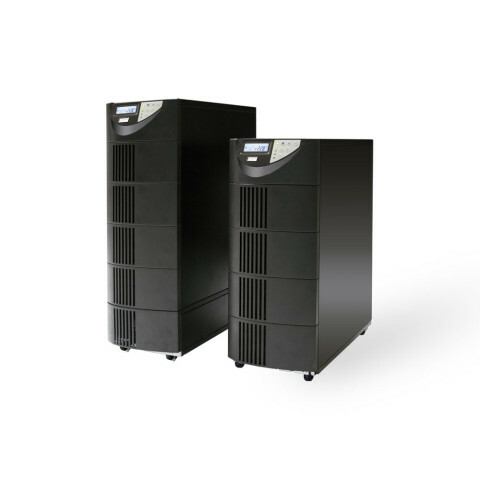 Xtreme Power designs, engineers, and services UPS ranging from 350VA to 60kVA available in standby, line interactive, online, and isolated online topologies. 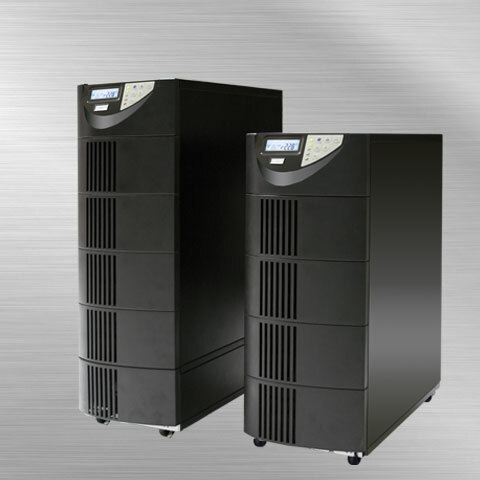 Xtreme Power provides portable cooling solutions in order to meet the environmental demands of small rooms and data closets. 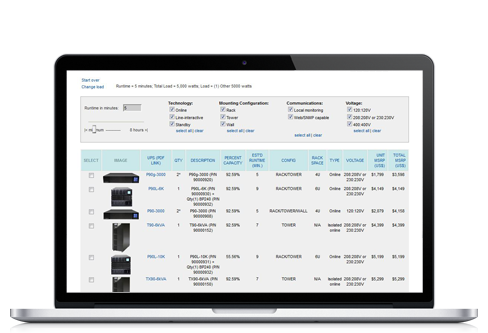 Use our UPS configuration to look up and calculate your load. 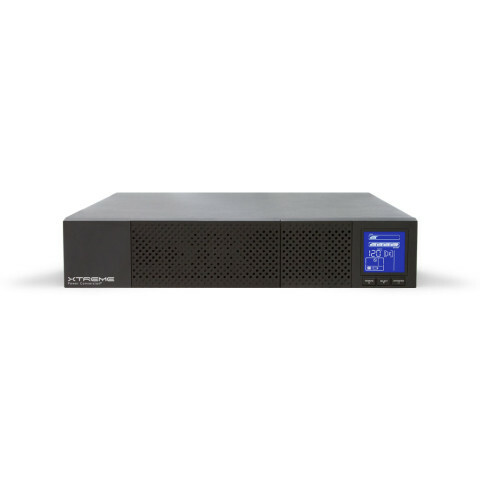 Size a UPS based on total watts you'd like to size. 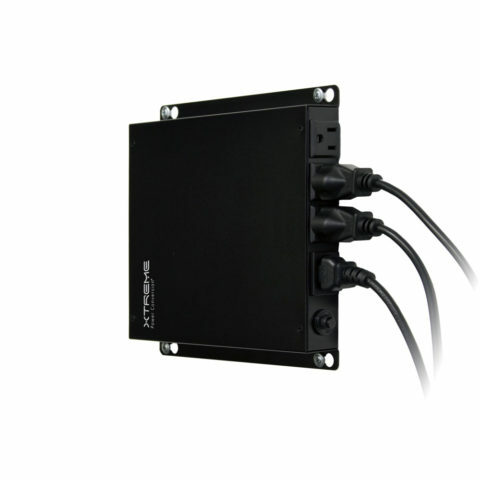 With a few simple clicks, a quote can be provided for all your critical power solutions. Provide instant quotes for all of your critical power needs. 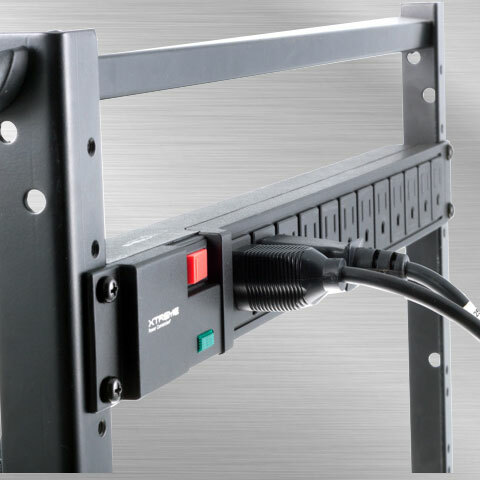 industry leading reliability, efficiency and flexibility. 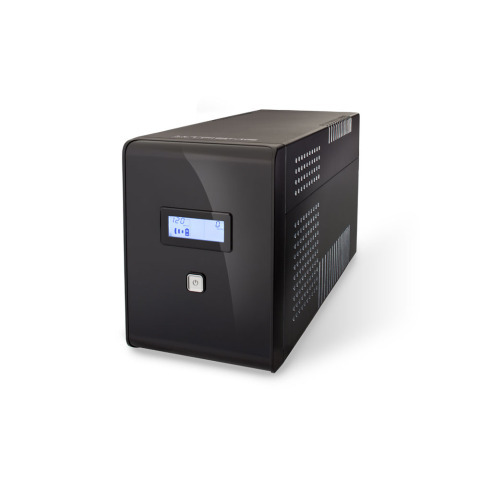 Each P90L has an internal high capacity charger for extended runtimes and large external battery systems. NetAgent 9 Firmware Update 3.7 The new firmware for NetAgent 9 DY / CY / BY / DL models have been updated to version 3.7 We highly recommend to upgrade your stock unit and also ask your clients to upgrade to the .. 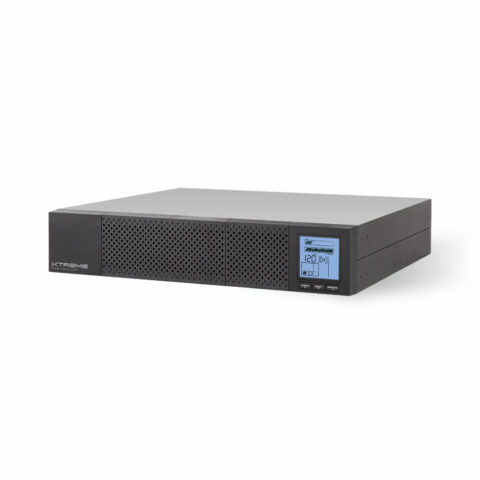 Introducing the New Single-Phase M90S Product Line Xtreme Power M90S UPS is a scalable, modular, flexible solution that combines continuous power availability and the highest efficiency for mission critical applications. M90S provi .. Unity Power Factor UPS sizing is generally expressed in VA (apparent power) and Watts (real power). Power Factor is the ratio of the two. UPSs must be sized with both numbers taken into consideration ..
Xtreme Power Price Adjustment Xtreme Power costs have increased due to USTR China import tariffs, effective September 24, as well as numerous price increases in raw materials and transportation. In an effort to ..